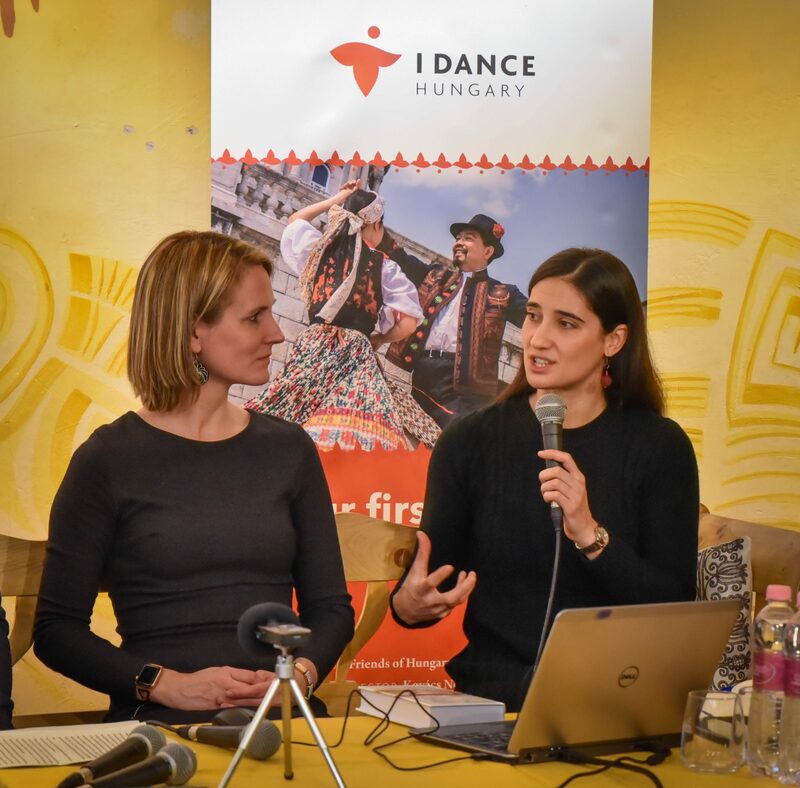 I Dance Hungary, the first online platform in the world dedicated to the non-Hungarian speakers of the dance house movement, started today under the patronage of the Friends of Hungary Foundation, publisher of Hungary Today and Ungarn Heute. 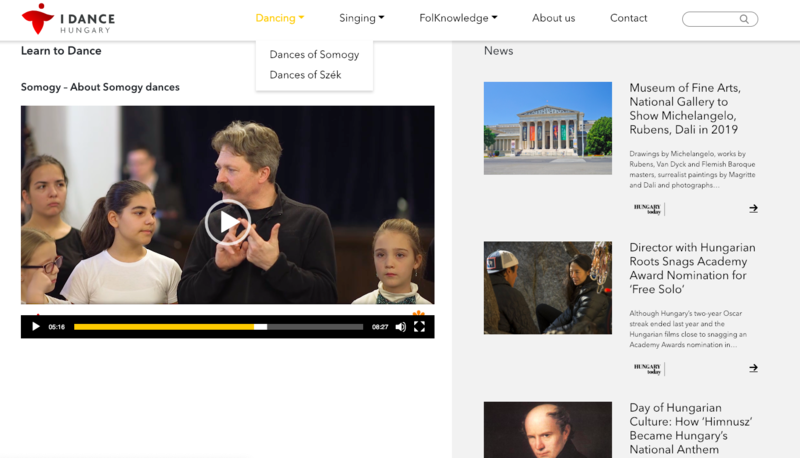 The platform uses tutorials to help dance-lovers learn the basics of folk dance without needing to know Hungarian. 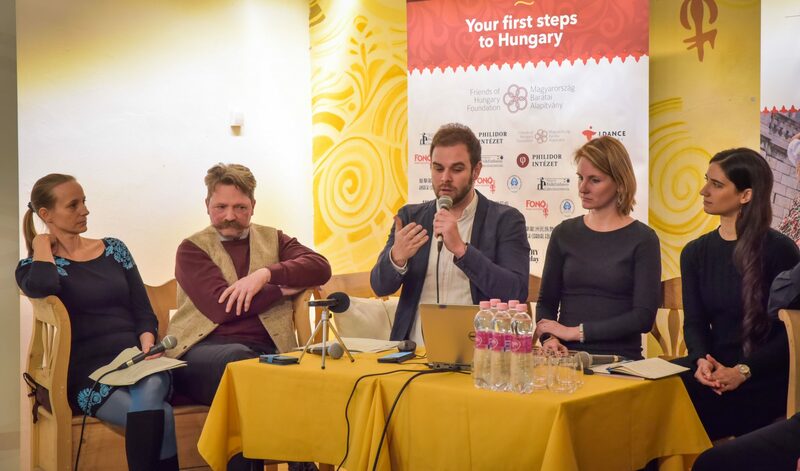 The main aim of the platform is to create a bridge between non-Hungarian speakers, the Hungarian diaspora and Hungarian culture via folk dance. 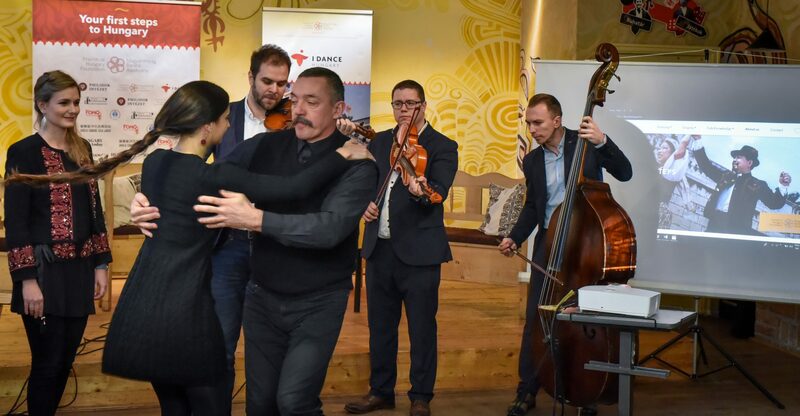 By the 21st century, the dance house movement became one of the most important retaining powers of the Hungarian diaspora. It also served as a vital tether to Hungarian culture for those with no other connection to the country. Alejandra Brum’s family emigrated to Uruguay, and despite living with her grandparents who only spoke Hungarian, she didn’t learn the language. She joined a Hungarian community in Montevido where she was able to learn folk dance and a form a special bond with Hungary and its culture. Because of this strong connection, she decided to move to Hungary at the age of 18. Now that she has studied and learned the language, she considers herself Hungarian and is passionate about the importance of passing on the knowledge and culture of her ancestors. A full interview with Alejandra can be found in the first volume of Remigrates (Visszidensek), published under the patronage of the Friends of Hungary Foundation. In the book, journalist Péter Gyuricza interviews twelve Hungarian people who have decided to return home despite leaving the country decades ago.